The Southwestern Youth Music Festival (SYMF) is a 501c3 non-profit music competition in Southern California that is offered once a year and runs two weekends (five days) in the summer, usually in mid-to-late July and/or early August. Only teachers who are members of SYMF may enter students. There are categories for piano, strings (violin, viola, cello), and winds (flute, clarinet). Categories include opportunities for students to perform solo works, duets, ensemble repertoire, and concerto literature. Many categories accommodate the age and level of the student. Complete information is available in the Rules and Regulations (revised 11/2016) Booklet. SYMF offers, through its competitive programs, incentive to study music. First Place winners in the Young Musicians (Pianist, Violinist/Violist, Cellist, Flutist/Clarinetist) categories have the opportunity to perform as concerto soloists with the Festival Orchestra, conducted by Dr. Frances Steiner. Strings categories for Solo, American, Baroque, Duet, and Chamber Music. Wind categories for Solo, American, Baroque, Duet, and Chamber Music. 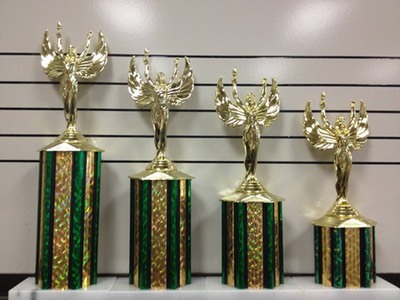 1st, 2nd, 3rd, and 4th Place trophies with personalized name plates. Paid job opportunities as Room Captains for students age 16 and older.